Property listed by Shepherd Nelson Realty LLC. Great investment property or owner-occupied home. Updates in 2017 include: cleaned and varnished wood floors, new laminate floating tiles in kitchen and bathroom, repaired sheetrock, paint, new faucet in kitchen, added tile backsplash. Home has two large window units- AC and heat. New stove in 2018. Refrigerator, washer & dryer connections. Please, send me more information on this property: MLS# 1709618 – $115,000 – 1002 Washburn St, Taylor, TX 76574. 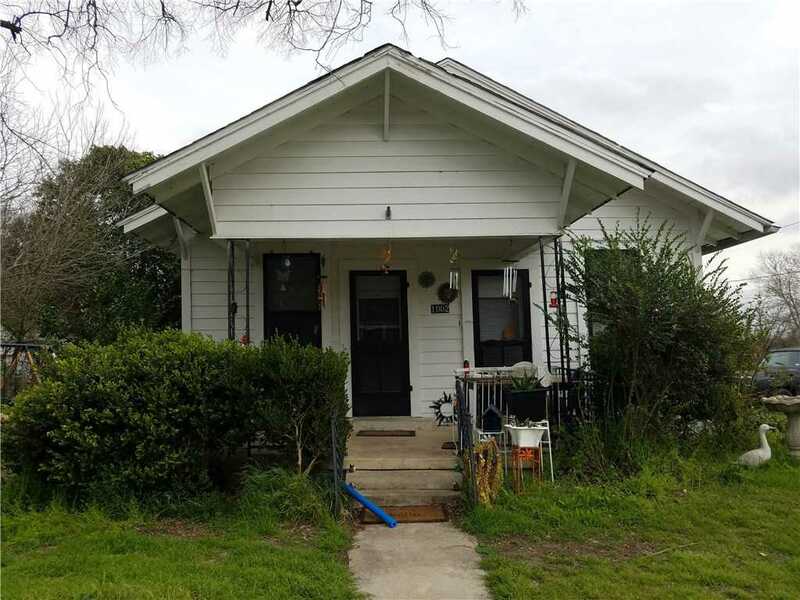 I would like to schedule a private showing for this property: MLS# 1709618 – $115,000 – 1002 Washburn St, Taylor, TX 76574.